Use Or Lose Social Security Benefits? It’s important to remember that there is no right or wrong answer for taking Social Security because it’s dependent upon the person and family taking it. That said, the prevailing theme to the best-selling book on Social Security, Get What’s Yours, is that old age is the “enemy” or biggest threat to your retirement income plan, and I agree with that. 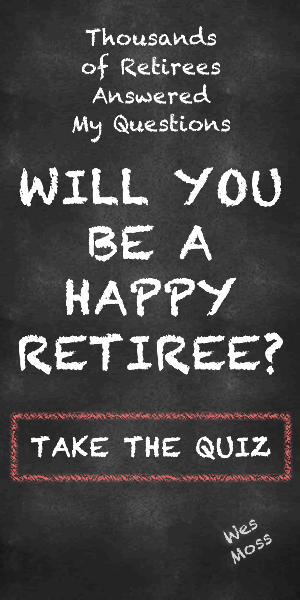 What if you live “too long” and outlive your retirement assets? Then all you would have to fall back on is Social Security. In the book, Kotlikoff is essentially saying that if you are fortunate enough to live a very long time, then you are better off waiting until your full retirement age or (even better) age 70 if you want to get the most, in terms of dollars, out of your Social Security benefit. The book also notes that waiting to take Social Security beyond age 62 opens up more options on how to maximize your benefits. Here’s one example of when it would make sense to wait to take your benefits: you wait until your full retirement age and exercise what is referred to as “file and suspend” which allows your spouse to take their benefit or half of yours. This allows your benefit to continue to increase until you choose to receive your benefit at a later date, all the way up to age 70. Not only are you letting your benefit grow, your spouse could receive a spousal benefit while their own benefit continues to grow as well. The higher benefit of the spouse can then be taken at a later date resulting in you both having higher Social Security benefits. Again, don’t get caught up on this particular example as this is only one of nearly infinite scenarios that could potentially apply to you. My point in sharing it, though, is that you can see the added flexibility this example family was given by waiting until their full retirement age to file and suspend their benefits rather than simply taking the minimum benefits at age 62. I suggest you head over to the Social Security Optimizer and input your family’s information to learn at a base level what you can do to maximize your benefits. If you have questions about Social Security, feel free to reach out to my team at Capital Investment Advisors. We’re happy to help answer your questions to the best of our abilities.